I have been performing about 90% of all repairs in my own pens and in pens from friends since early 2010. In 2011, I received dozens of pens from individuals who have purchased flexible nibs from me. I offered to install those nibs into their pens to ensure ideal writing performance. Other individuals have shipped their treasured pens so I can micro adjust them and tune them to become high performane flexy writing pens. 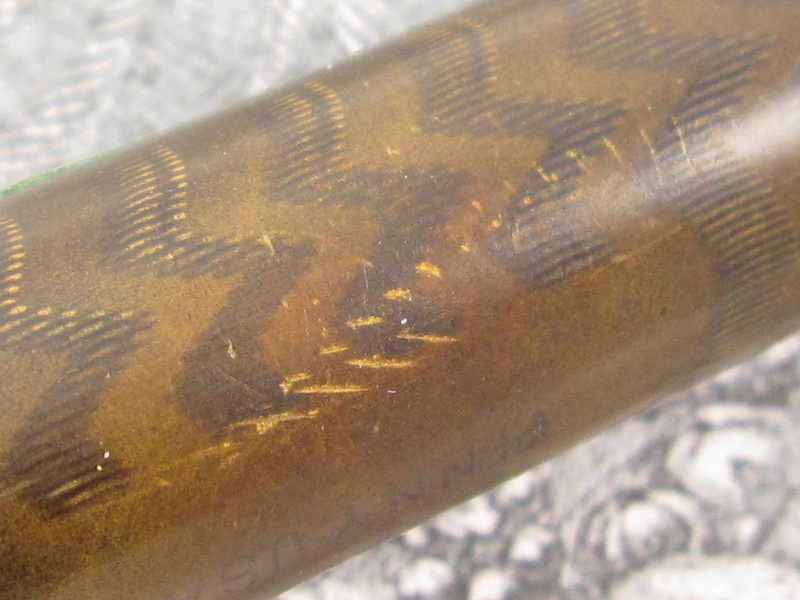 While I can perform about 90% of all pen repairs, I intend to focus on repairing vintage pens with flexible nibs. This approach will allow this website and myself to stay focused on highly specialized products and services. 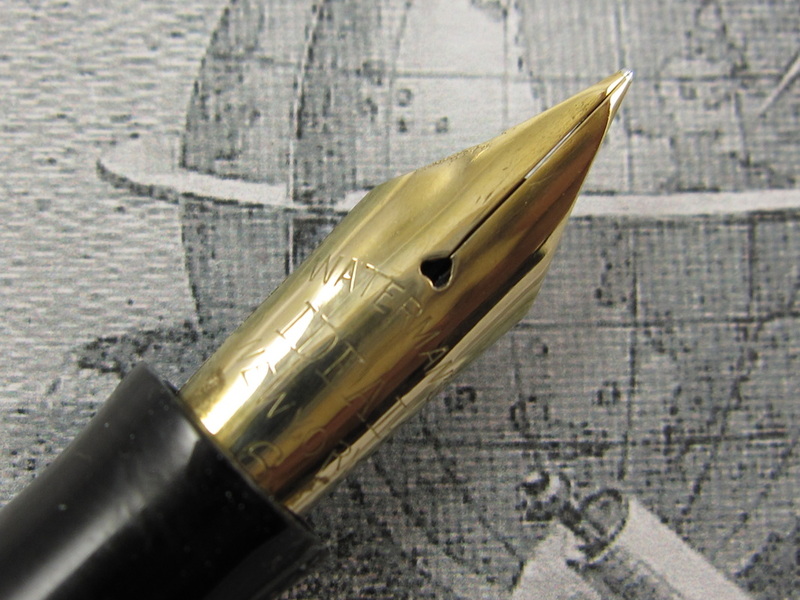 without the skills to master writing with flexible nibs, the writing performance of a flexible nib may not be optimal because the pen has not been tuned from the perspective of a competent flexy writer. 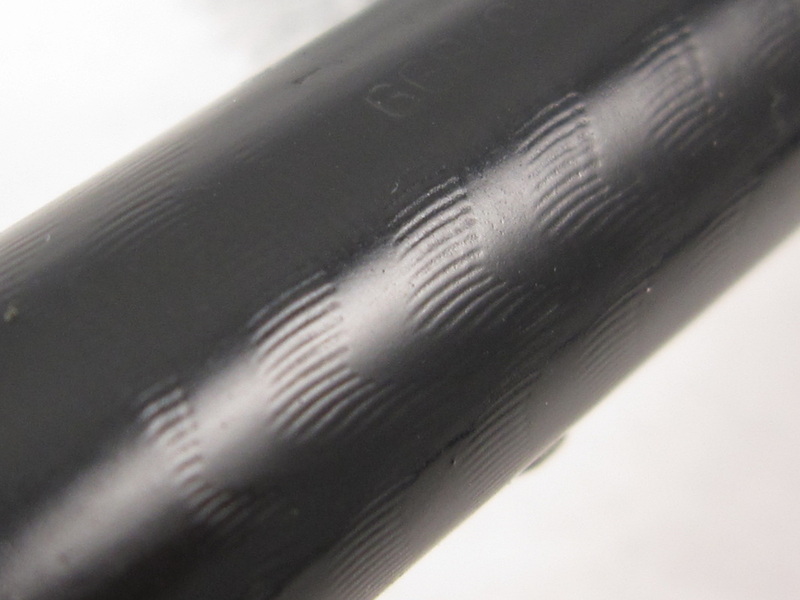 It takes a lot of finesse to set flex nibs so they can achieve unbelieavable degrees of flexy wiritng performance. Do not settle for less whether you are a beginner, amateur, serious or professional flexy writer. Try one and you will observe the enormous difference immediately. Diffent types of flexible nibs available for sale. 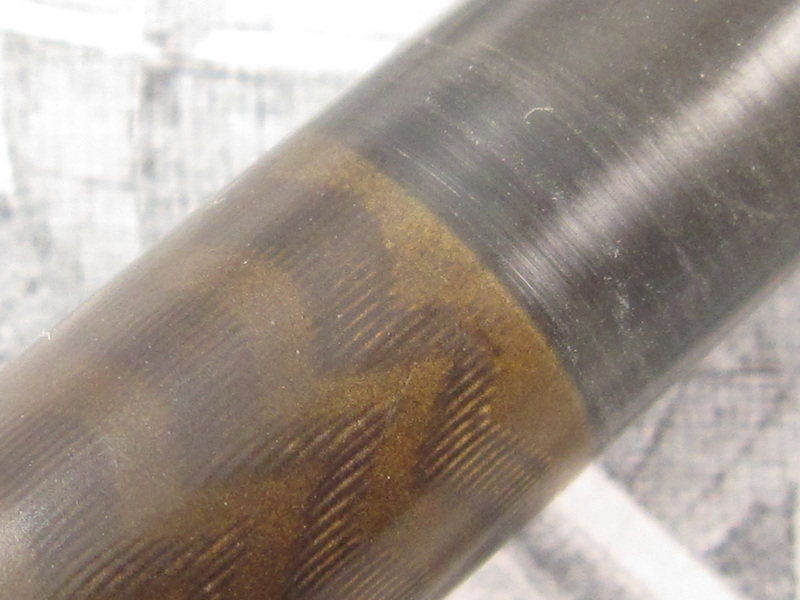 A few broad, double broad, stub, and professional nibs are also available. 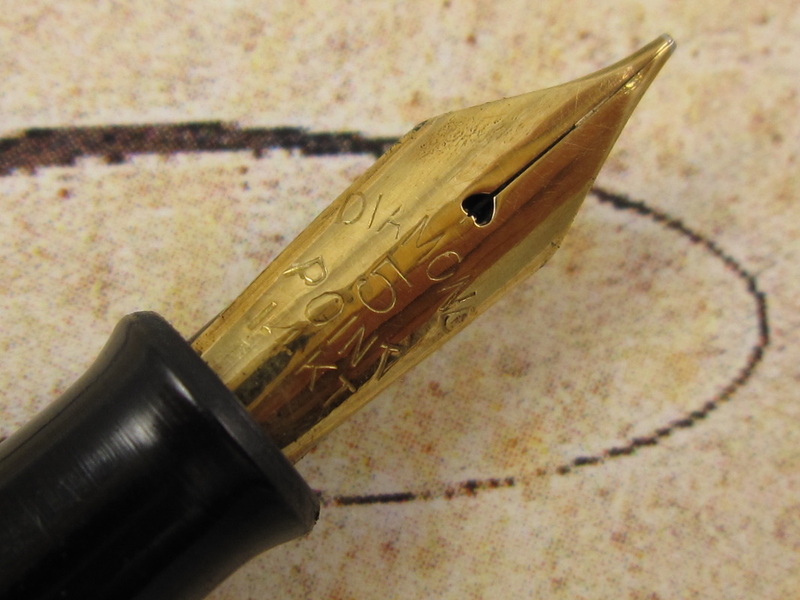 I can sell the nib alone, but prefer to install that nib in your pen to ensure ideal ink flow. 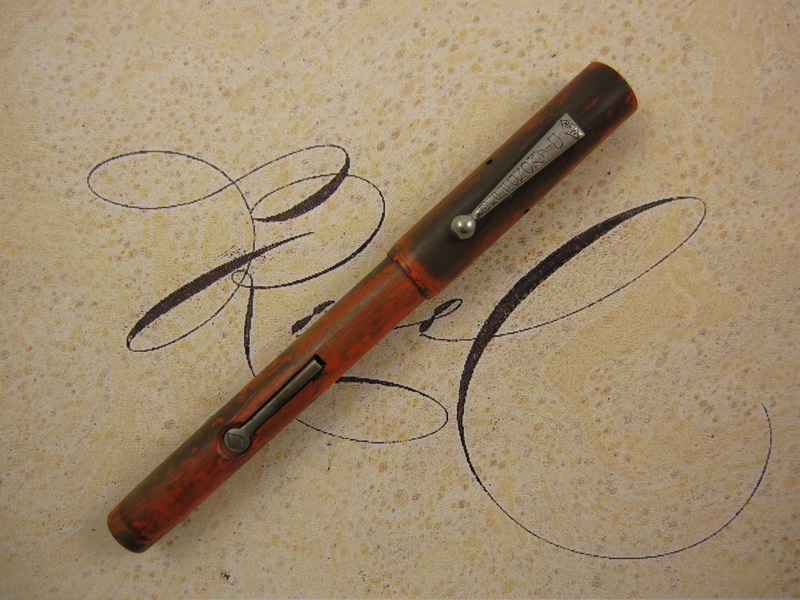 Please contact me, indicating the pen brand, model, nib size in your pen, and indicate your nib preference. If the nib is available I will provide pricing to you. 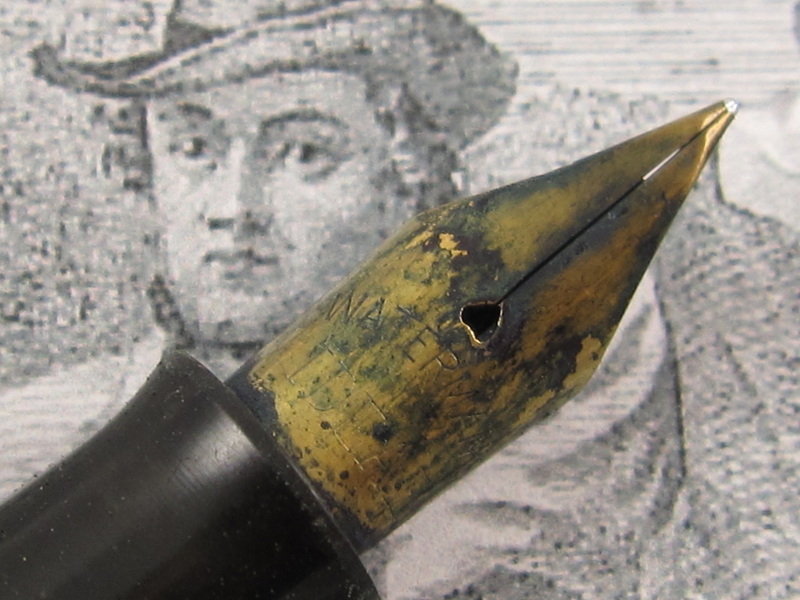 Note: I also purchase vintage flexible nibs, parts and broken pens, mainly in the same brands as the vintage pens offered for sale in this website. 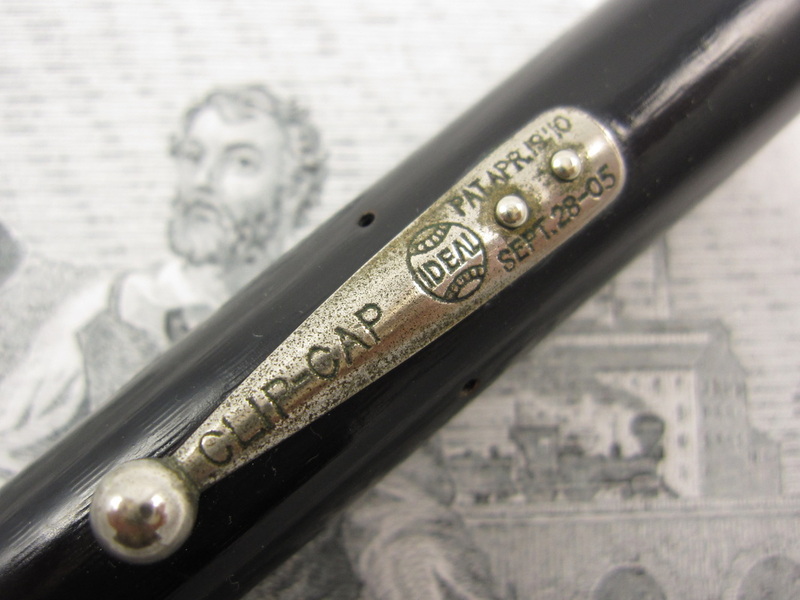 I can buy them outright or will issue credit towards your pen/nib purchase or repair services. 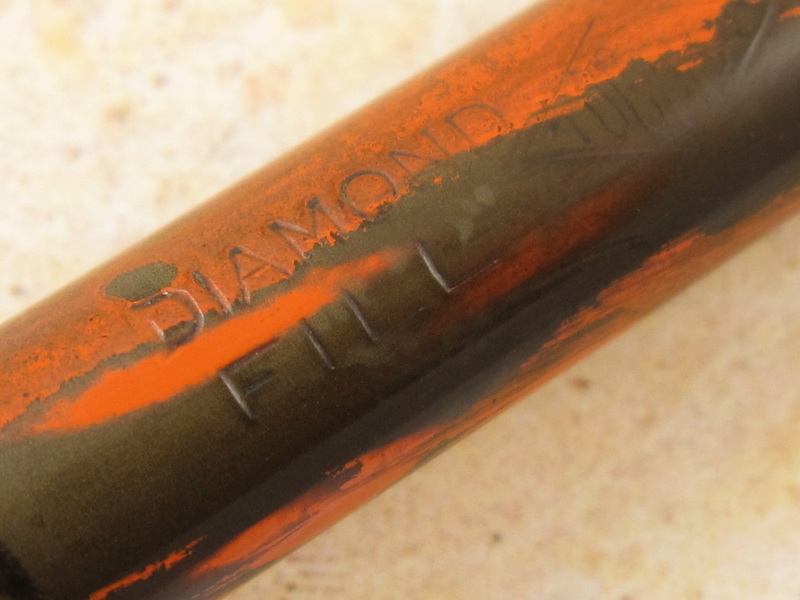 Includes checking the sac, sac replacement if needed, thorough internal cleaning inside the barrel. 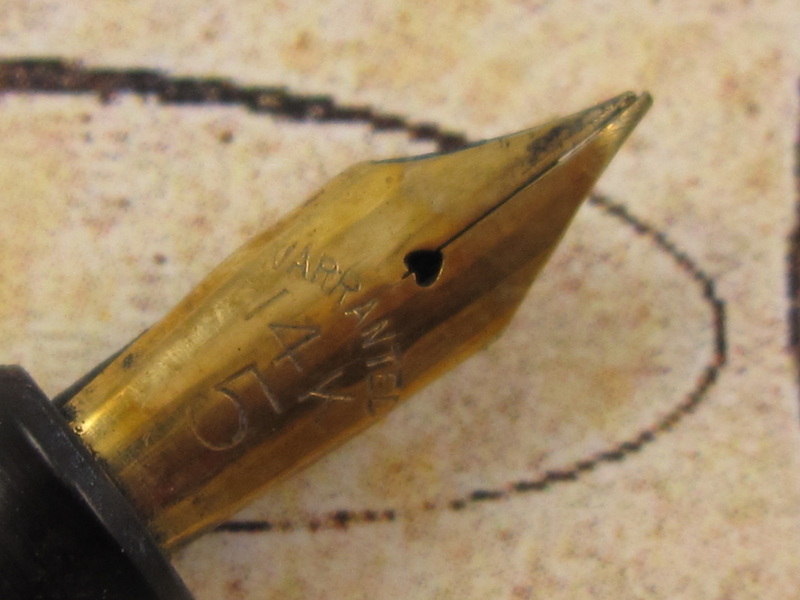 Clean nib. This service is free of charge when you purchase one of my flexible nibs. Includes complete pen checkup, sac replacement if needed, thorough internal cleaning inside the barrel, clean nib, tuning the pen/nib for ideal inkflow and high performance flexible writing. *** I do not perform nib grinding or sanding. Mike Masuyama performs all those services for me. If needed, I will send your nib to him. *** I cannot do miracles. Please do not expect me to turn a $30 pen or a worn out pen into a high performance flexy writing pen/nib. 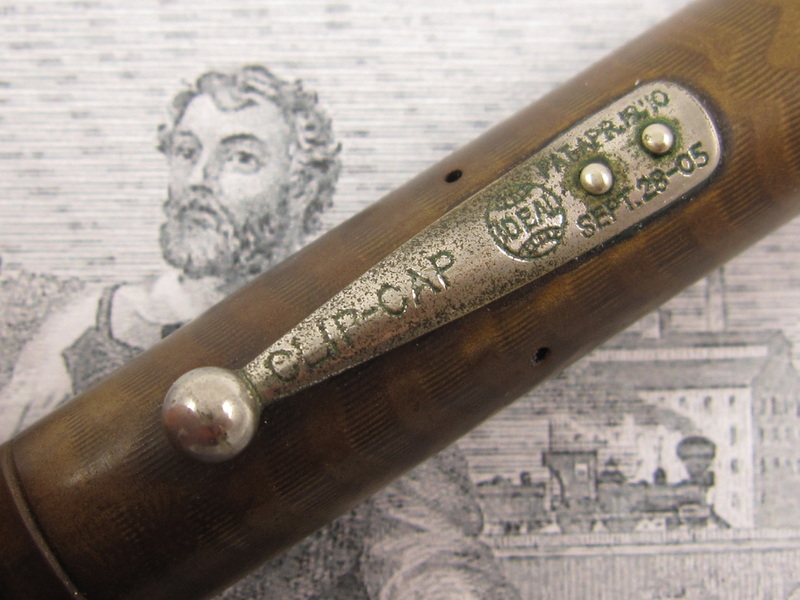 Some pens/nibs will never achive this level of performance because they were either not made for those purposes and/or are low quality instruments. Reblacken black hard rubber pens or clean and polish red ripple, mottled or woodgrain hard rubber pen. Varies with the amount of time and complexity of the repair and restoration. Please contact me for a quote on these offered services. 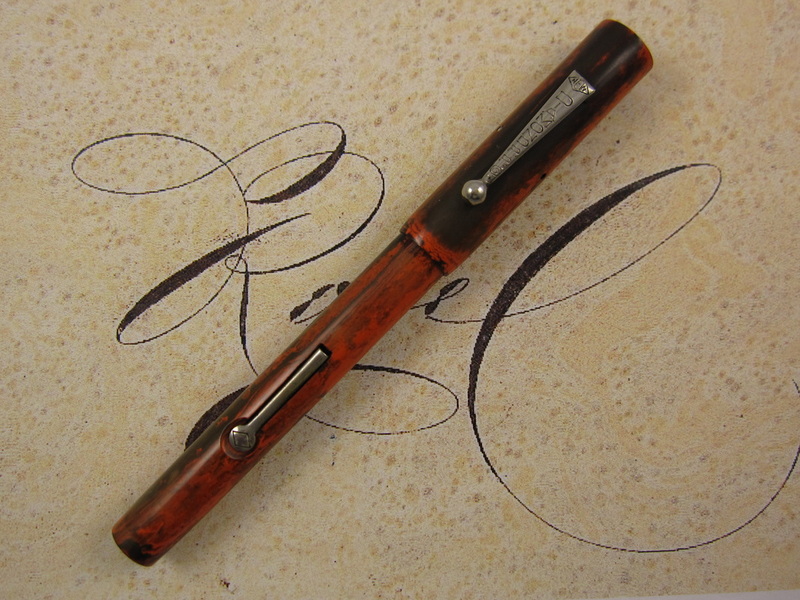 Shipping costs are the same as when you purchase a fountain pen. For more information, please visit the "How to Order" page in this website. *** Should I need to send your nib to Mike Masuyama for grinding. *** Should I travel, which happens on ocassion. If so, you will see a notice in my website. Please send me an email indicating the brand and model of your pen and the repair services you need before you ship your pen. Please await on my email confirmation before you ship your pens. Payment for customers within the US can be made via check or money orders. For international customers, PayPal and Western Union payments are welcome. I will email you a report of the work performed to your pen so you can send payment. 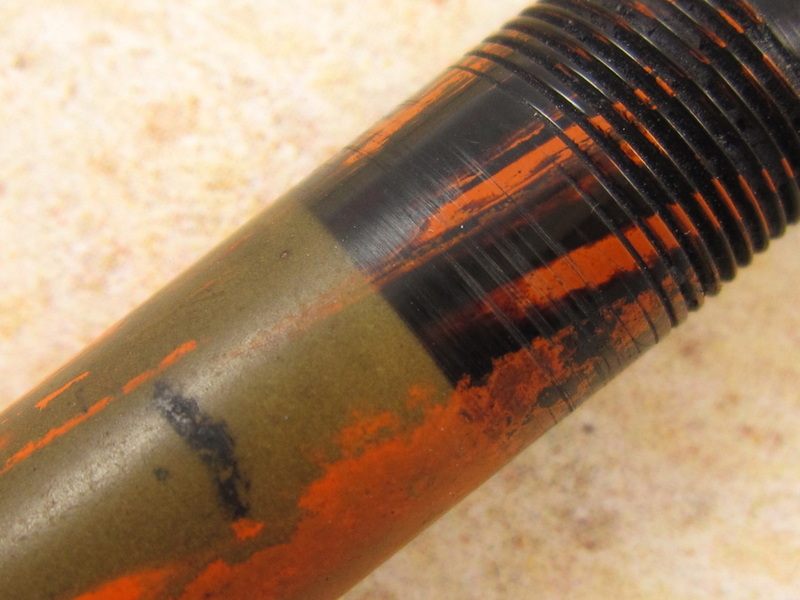 *** Ensure your pens are flushed and emptied to avoid leakage and staining. 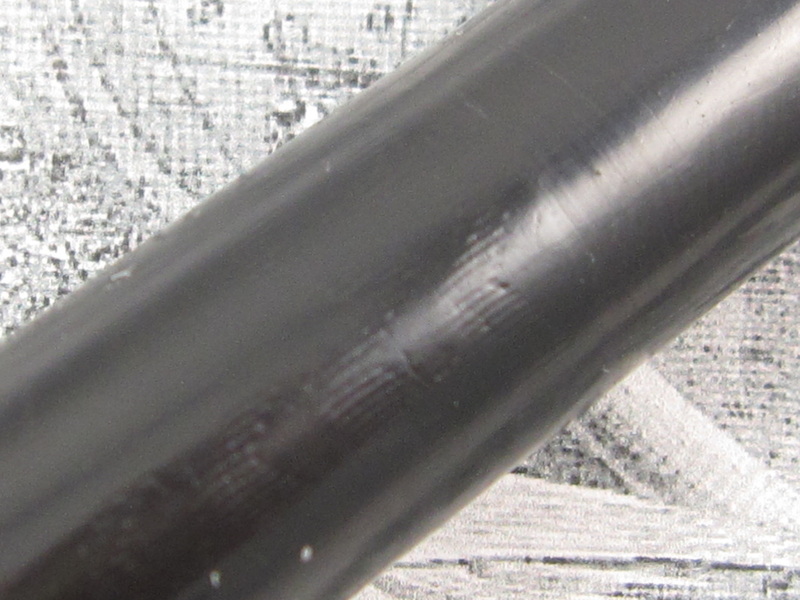 If you pen leaks in transit, I will have to charge you extra to clean your pen and/or to remove ink stains. 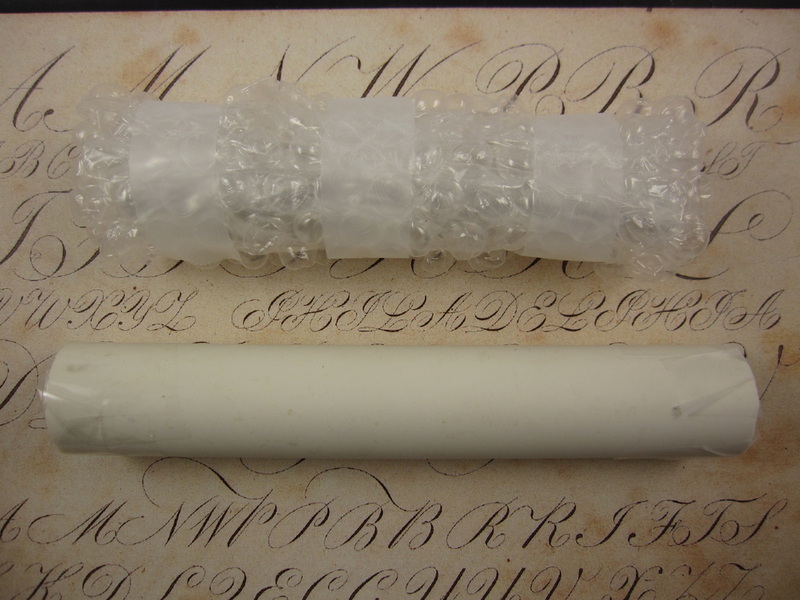 *** Ensured your pens are nicely wrapped and protected for shipping. Have you seen how your packages are "handled" by postal workers? Those packages get tossed, throwned, and put inside metal crates with up to several hundred pounds of weight on top of your package!!! *** Ensure you include specific instructions inside the package as to what services you desire for each one of your pens. Print and include the email we have used to communicate. *** Ensure you write your name, address, email and phone number with legible handwriting or printed by a computer so I can properly label it for return and/or contact you during the repairs, if needed. *** I strongly advise you insure and get a tracking number for your package as I will not be responsible for lost or damaged incoming packages. Applying tape on all edges of the box will make your package much stronger, reducing the probabilities of damage. 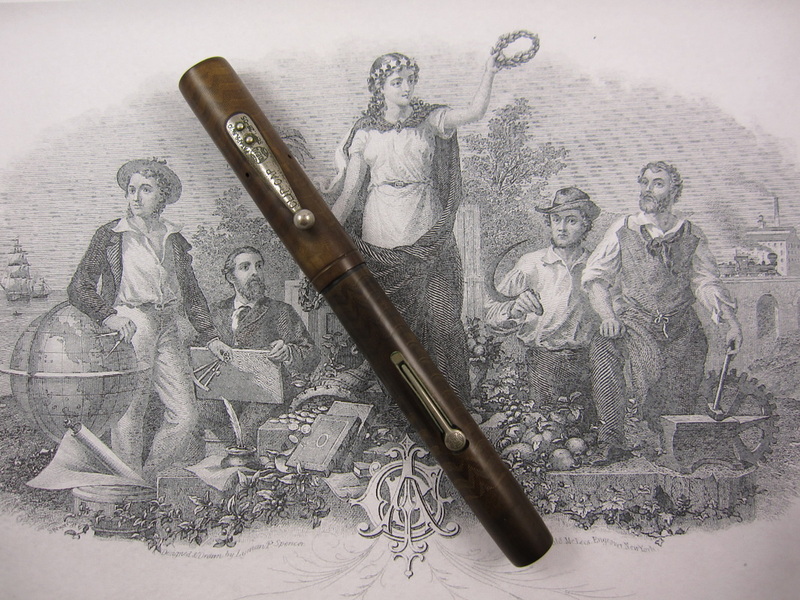 Vintage pens and nibs are multiple decades old and most of them have experienced significant use during their lifetime. 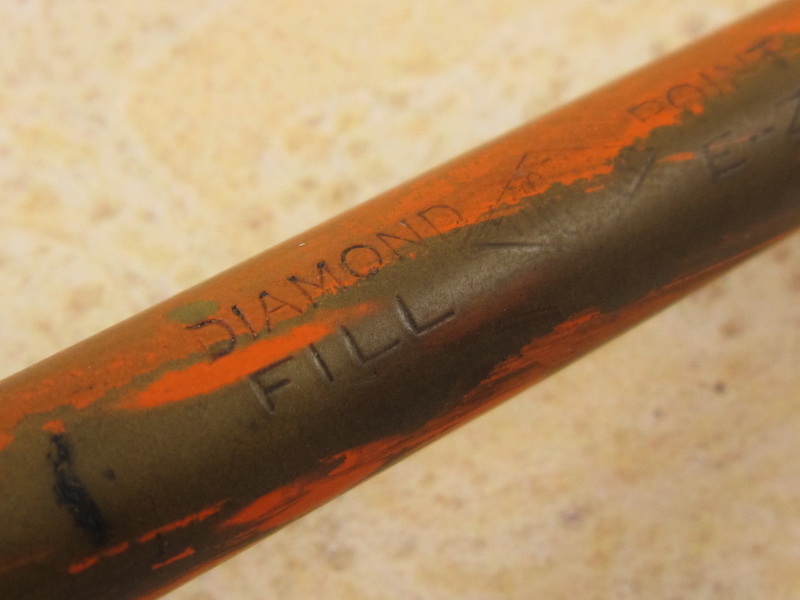 Some of these pens have become worn, brittled, crystalized, and may have developed micro cracks not visible to the naked eye. 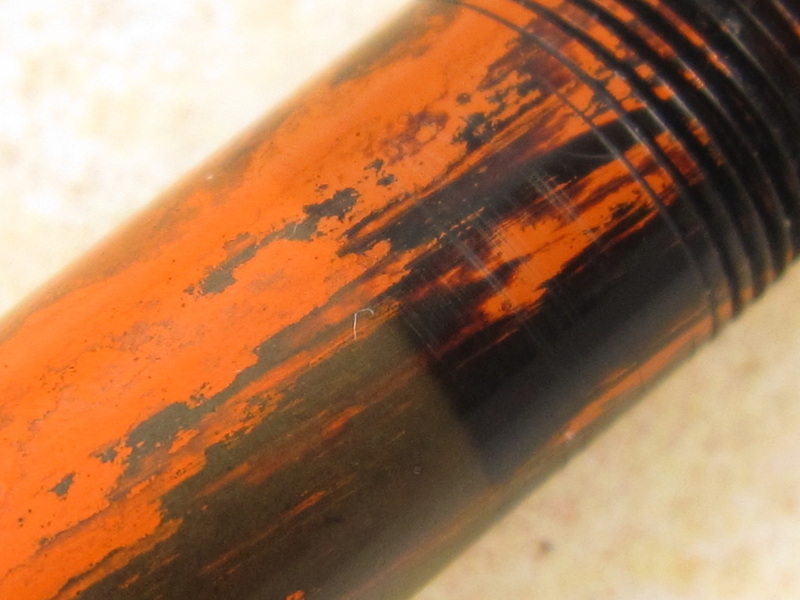 Some pens have been exposed to India ink or left inked and unflushed for very long periods of time (sometimes decades), increasing the probabilities of damage when getting them serviced. While I am very gentle with all pens and nibs I handle, please be aware there is risk associated. Some of these pens/nibs may break while being taken apart, cleaned or put together. If this misfortune happens, I will not be responsible for any eventual damages to your pen.